Ruff House is a soft play center where we strive to create a safe, clean and fun place for you and your family. Even in a well-padded facility there may still be areas that are not fully padded where the risk of injury exists. In addition, the risk of injury always exists when engaging in any type of play. Children must be supervised of chaperoned by an adult while inside Ruff House. We encourage parents to play with their children and embark in an expedition second to none. Every person must have read and completed a Ruff House FEC waiver form before using the park. If a person is under 18, a waiver must be signed by a parent or guardian. 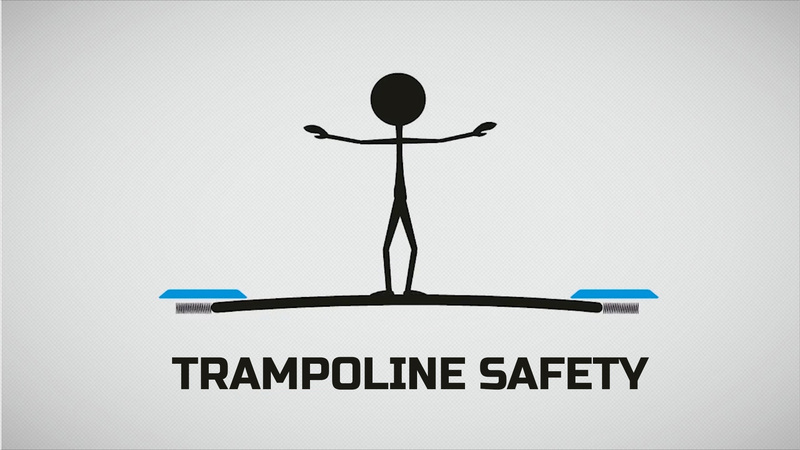 For hygiene and to avoid slipping, all persons must wear traction jump socks when using any equipment. These can be purchased from our Front Desk. Participants must wear the valid-coloured wristband at all times during their visit. No food or drink (including gum) is permitted on any of the equipment. No belt buckles, clothing studs, jewellery, key chains, or sharp objects are permitted on any of the equipment. – No loose change in pockets. Online WaiverPlanning a visit? Don't wait to get in the game.